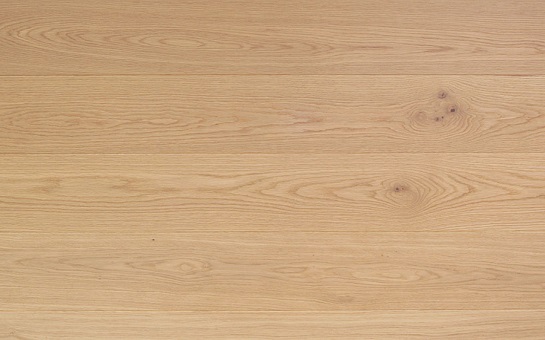 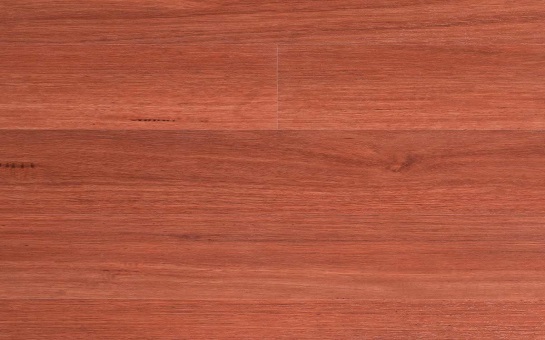 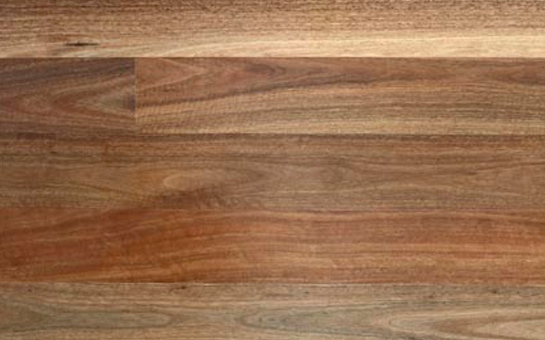 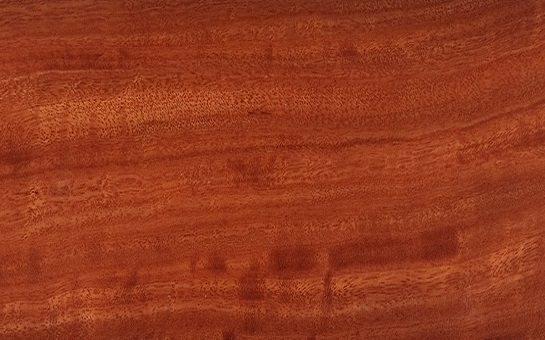 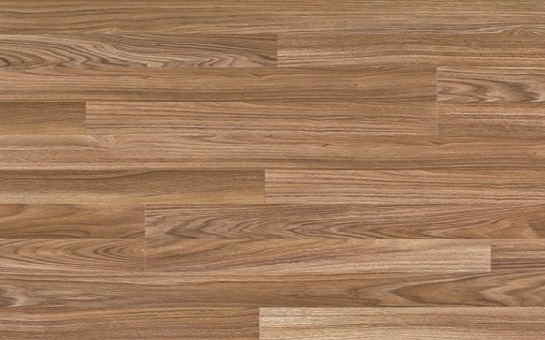 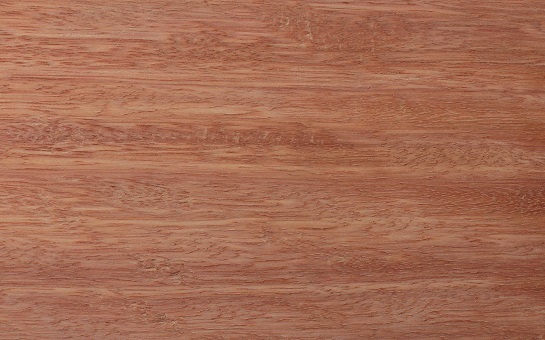 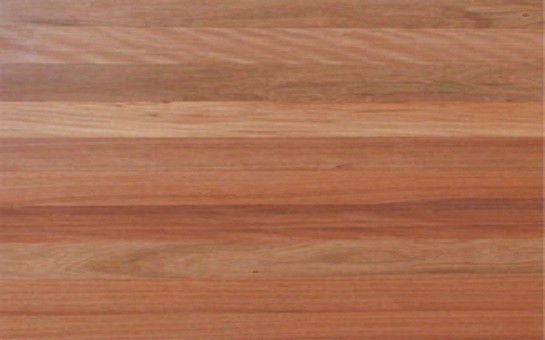 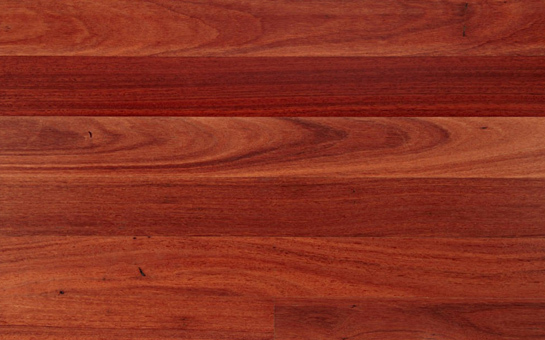 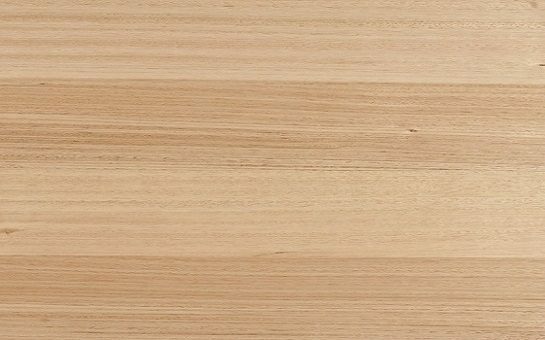 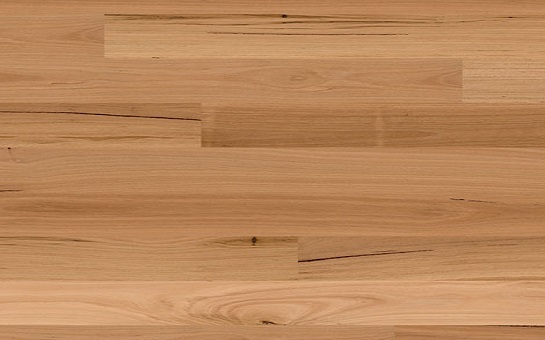 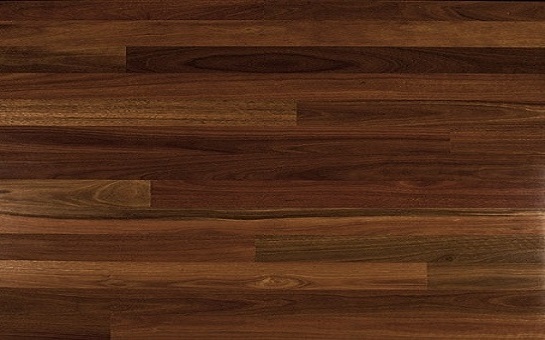 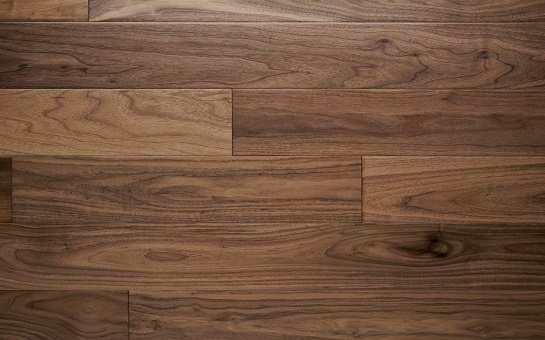 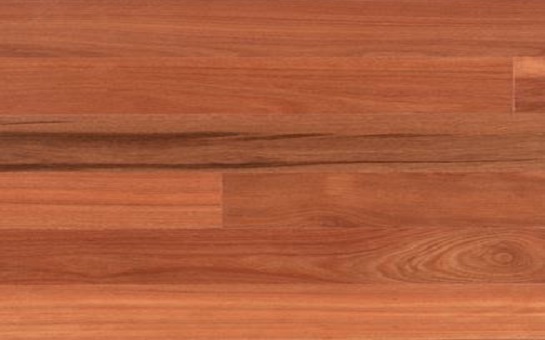 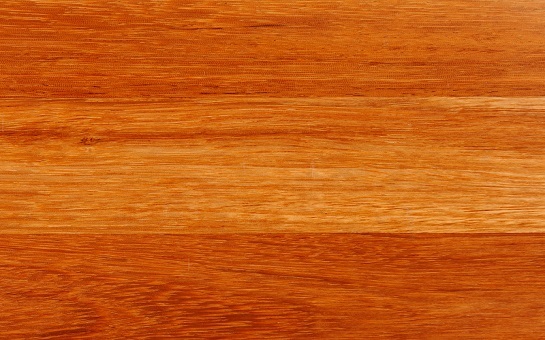 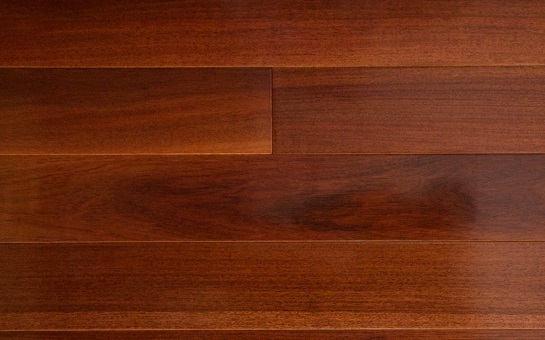 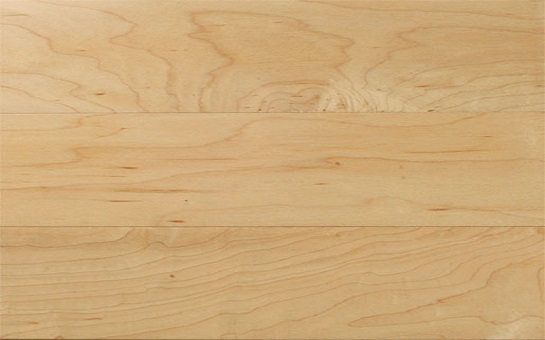 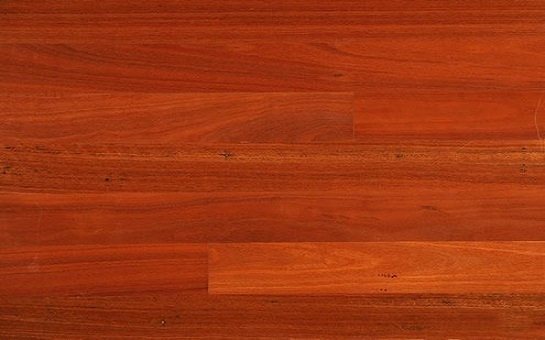 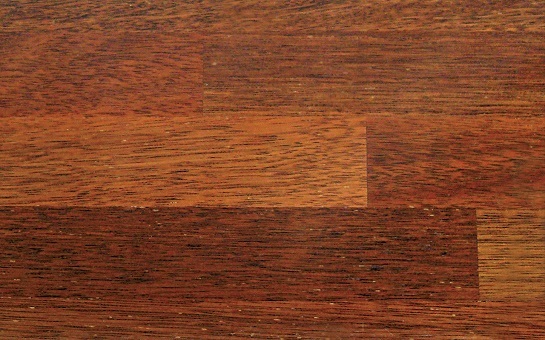 Grey Gum heartwood is a red to red-brown colour, visually distinct from the paler sapwood. 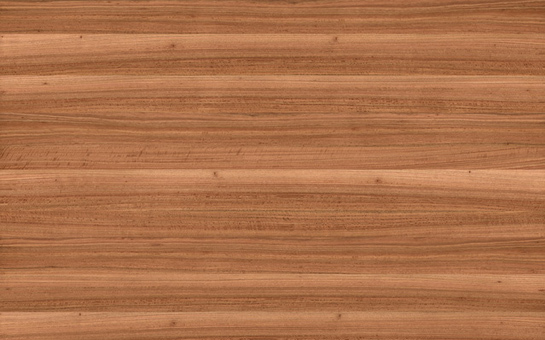 Grain is usually interlocked with a coarse but even texture. 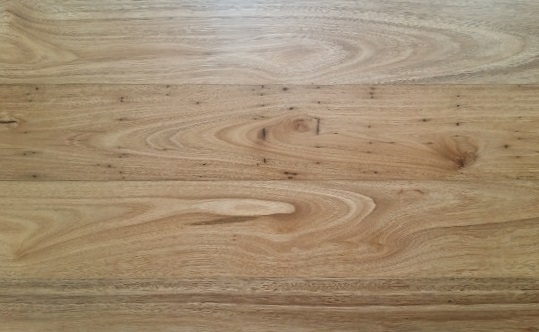 Grub holes are an occasional feature in sawn timber products.